For only a few dollars you can add these little garden elves to your miniature landscaping project. Perfect for pots, fairy gardens or other places in the garden where you would would like to create interest. This is a set of four tiny elves, the shortest is 3cms tall and the tallest measures 3.6cms. 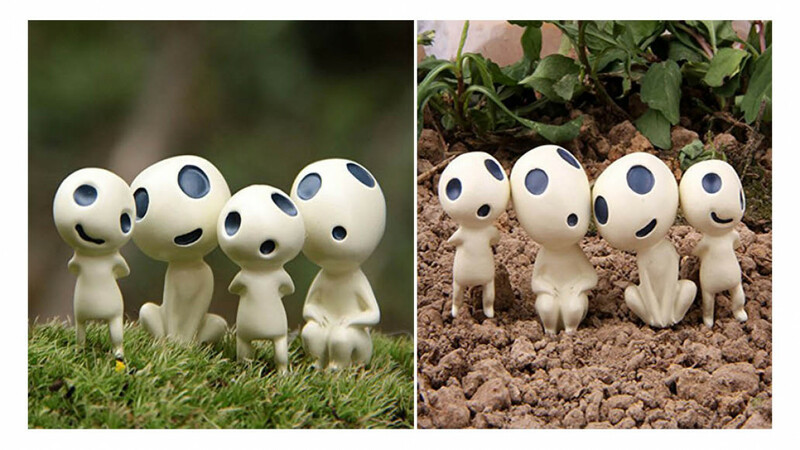 They are made of resin and designed to survive all kinds of weather out in your garden. Perfect for decorative miniature succulent gardens.